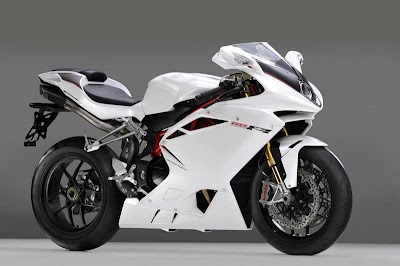 Apitzhnu | Tech | Phone | Gadget | Autos | En Hub41: Most Powerful Bike In The World? You are here: Home » Auto, MV Agusta » Most Powerful Bike In The World? Most Powerful Bike In The World? It's 2012 MV Agusta F4 RR, "RR"eally? Powered with 198 horsepower, it should be. This Italian bikes manufacture claim this bike is the most powerful bike in the world. True? 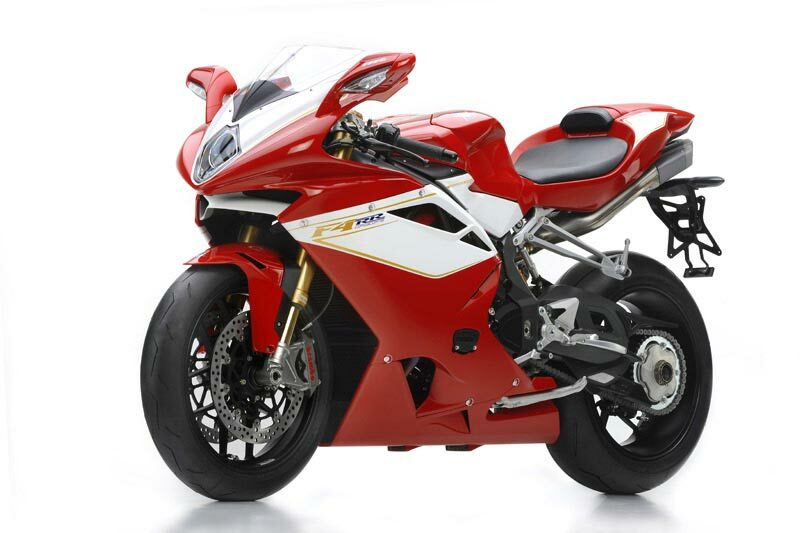 With 1000cc Powered engine with 13,400rpm, well It should be, plus it's dry weight is quite fair nice at 423 pounds. Well it's to bad Proton, a Malaysian Car Maker sell this brand at around 2005. 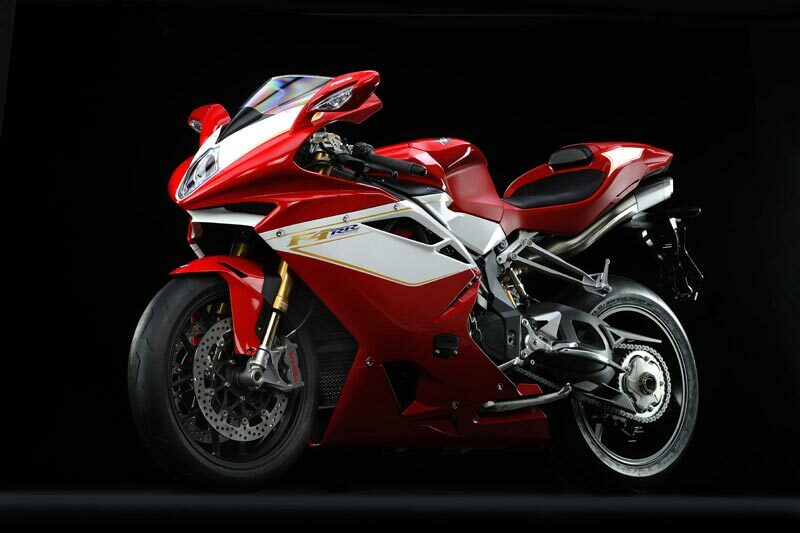 As now MV Agusta come back with better marketing performance. 4 Responses to Most Powerful Bike In The World? i wish i can get one!! wuarghhhh!!!!!!! !